So when Thyssenkrupp North America needed help predicting when to service its lifts, it turned to Microsoft Corp, a partnership that illustrates how Microsoft's chief executive, Satya Nadella, has leveraged the cloud to grow its own business. Leveraging the cloud to enlarge its relationship with customers like Thyssenkrupp has been a key to Nadella's strategy, and it has paid off: Microsoft shares are up 180 percent since Nadella took over, and its market cap edged above $800 billion for the first time earlier this month. 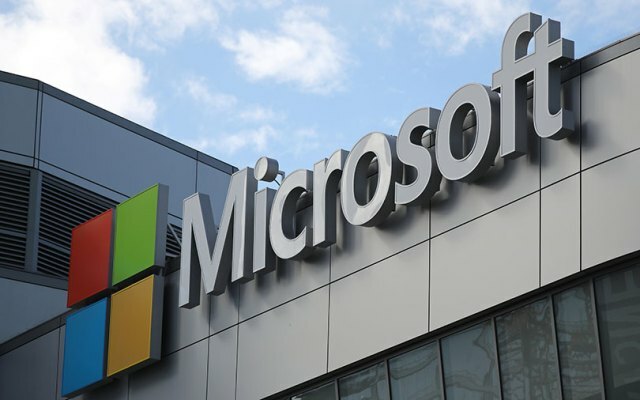 When it reports earnings on Thursday, the tech giant is once again expected to post banner results, fueled by its fast-growing Office 365 productivity suite subscription service and the Azure cloud computing business. Bass said Thyssenkrupp has flagged 26 digitization projects, and today every single one "has some touch point into the tech platforms of Microsoft." Bass said his company no longer uses private data centers and is on a path to eliminate on-premise computer servers. Already, 50 percent of Thyssenkrupp North America’s compute and storage is deployed on Azure, and that is expected to grow to more than two thirds within the next 12 months.